On Tuesday 19 March the Wellcome Book Prize announced the shortlist of six books for the 2019 prize. Now celebrating its 10th anniversary, the prize rewards exceptional works of literature that illuminate the many ways that health, medicine and illness touch our lives. Discover the excellent books that have been chosen for the Wellcome Book Prize shortlist. 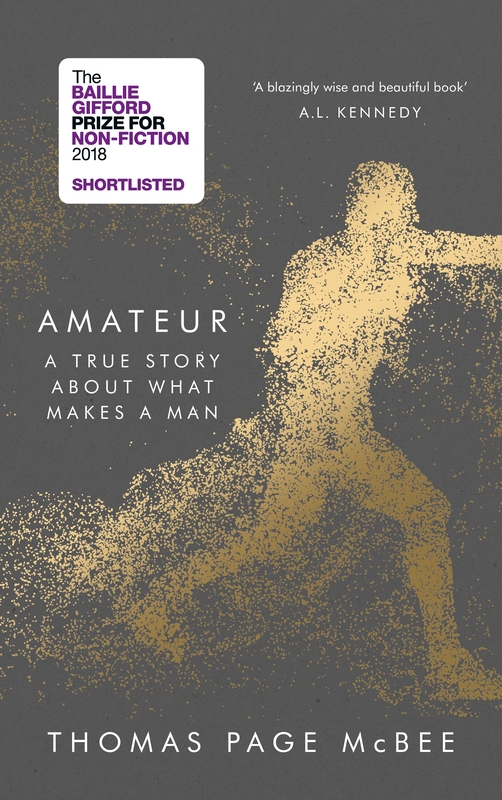 You can download a Readers’ Guide for shortlisted title Amateur by Thomas Page McBee by clicking below.